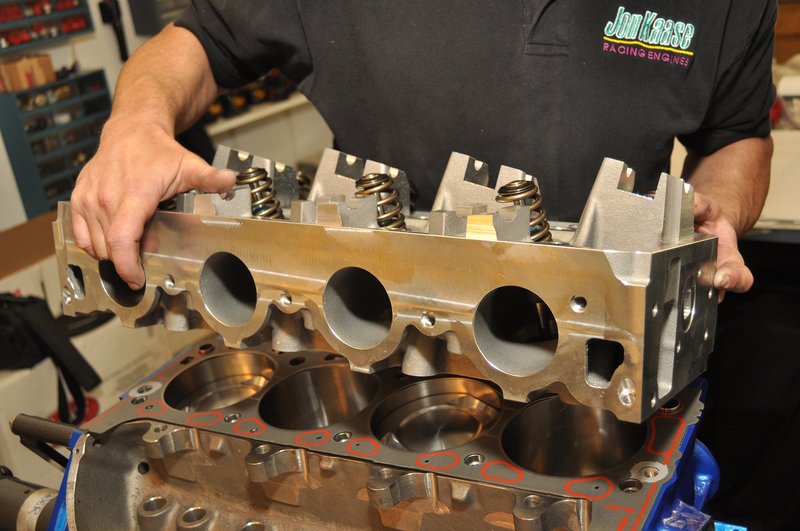 When shopping for a high-performance or racing engine you can count yourself lucky if you find a builder who answers the phone, is well-organized and who can generate competitive reliable power. But if the builder can couple these attributes with an extra energy, you will benefit by having these vital qualities serving you. What counts is real motive power—a source not just confined to the engine but also one that penetrates the thinking of team that prepares the engines. Kaase’s business model continues to evolve. Recently, their most significant efforts by some margin take the form of exclusive partnerships—ventures that involve non-disclosure agreements. 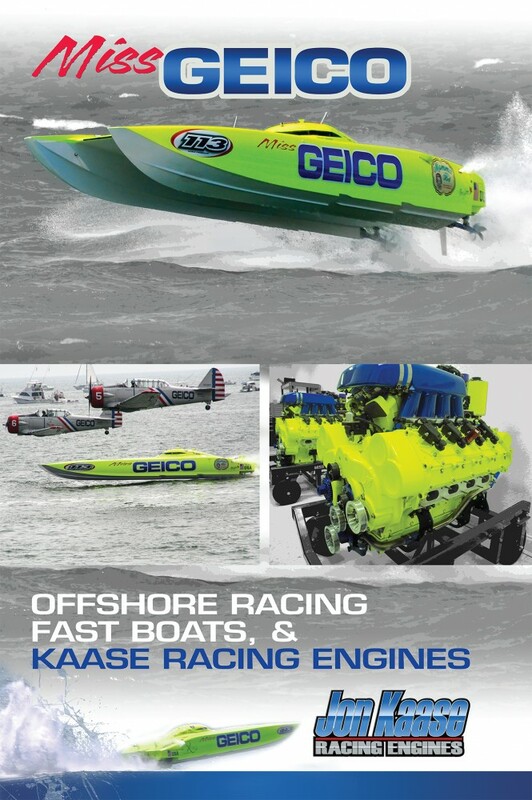 These are aimed at premium companies requiring high-quality engines, including the 8-time world champion Miss Geico offshore racing team, who makes their engine packages available through Supercat Rigging. Offshore powerboat racing is a type of competition for ocean-going powerboats, typically point-to-point racing. 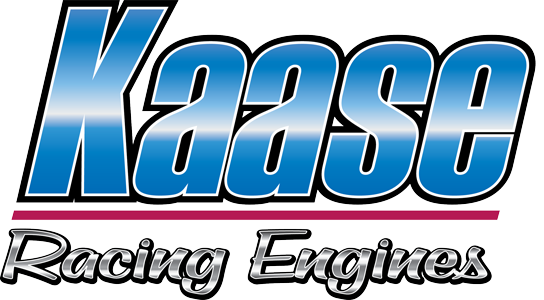 Shortly after the power sports commitment, Atlanta-based Top Speed Motorsports engaged Kaase in a similar exclusive relationship, involving the assembly of their high-performance Nissan GT-R engines. Likely, this helps explain why successful agreements are built on 40 years of trust.